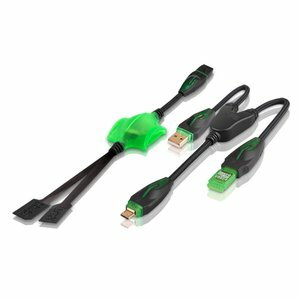 HXC Pro Tool Green Edition is an additional tool for HXC Dongle developed to expand its functionality. All the features listed in the tables below are available for HXC Dongle users who have bought HXC Pro Tool Green Edition. Important: this is a "new type" cable; works with new HXC Dongles (TOP smart-cards) only!